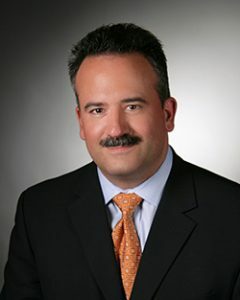 Dr. Joe DiMeo earned his DO from the New York College of Osteopathic Medicine in 1997. He was a practicing osteopathic physician in hospitals and family practice for over ten years in New York, and currently is a physician at Terrace Heights Family Practice. Dr. DiMeo is also an Associate Professor and the Head of the Division of Family Medicine at Pacific Northwest University of Health Sciences, College of Osteopathic Medicine. The Medical Director will perform as an advocate for the program within the medical and academic community. The Medical Director supports the Program Director to ensure that both didactic and clinical instruction meets current practice standards.